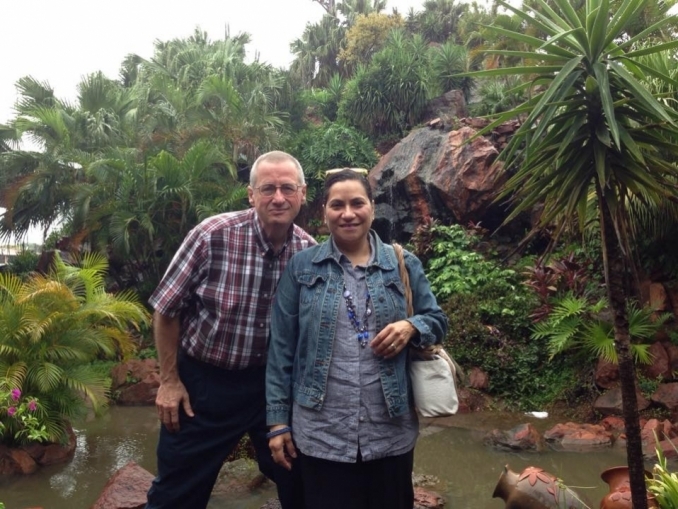 The David DiTrolio’s have been in Paraguay since 1983 first working in Church Planting and since 1994 with Latin America ChildCare Paraguay. There are currently four schools around Greater Asuncion and an estimated 1500 students ages Nursery through 12th grade in our schools. Since 2012 they have been working with a rebooted English speaking congregation in Asuncion, Paraguay.